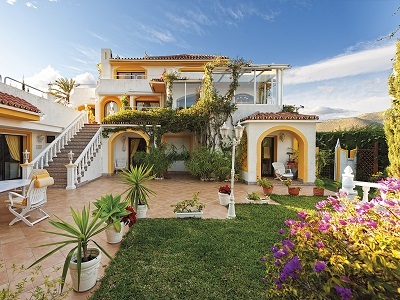 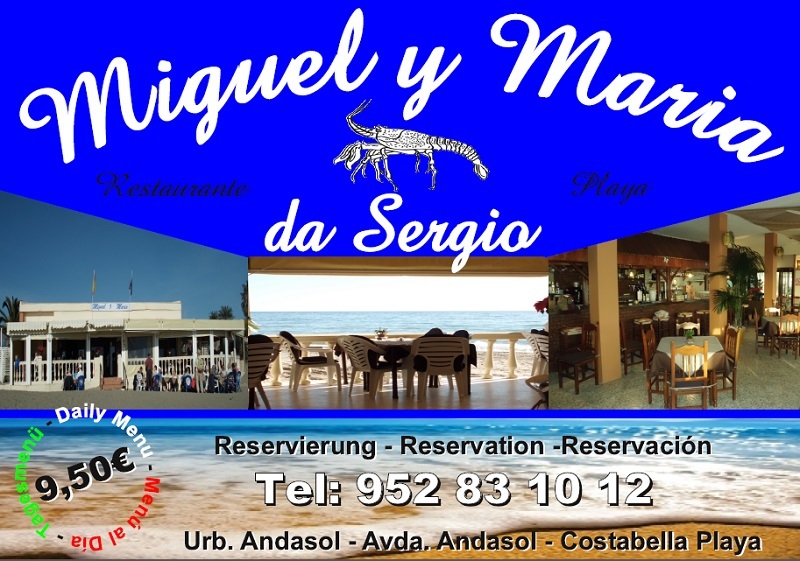 Da Sergio Restaurant Miguel y Maria - Due to the mild climate and the beautiful beaches the sunny Marbella on the Costa del Sol is a very popular holiday destination. 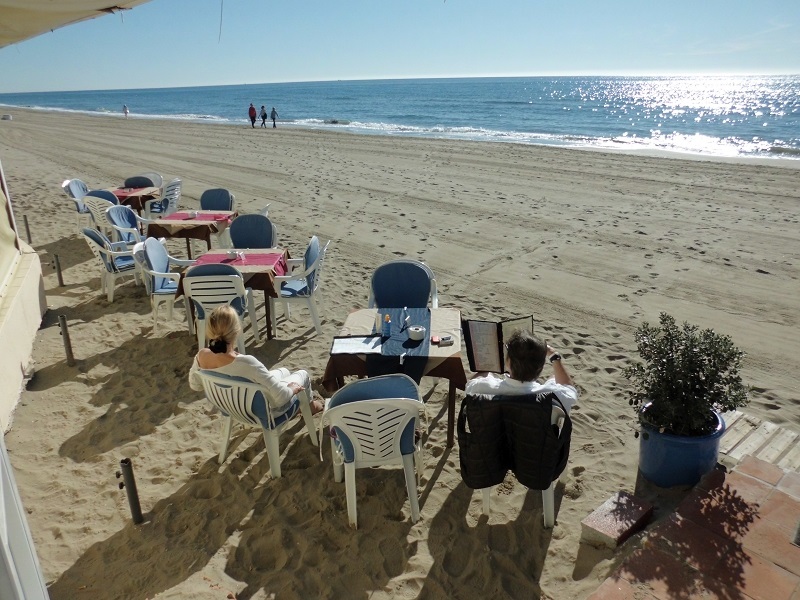 Nearly everywhere along the coast you can find restaurants and beach bars which offer everything to the vacationists that makes their holiday perfectly. 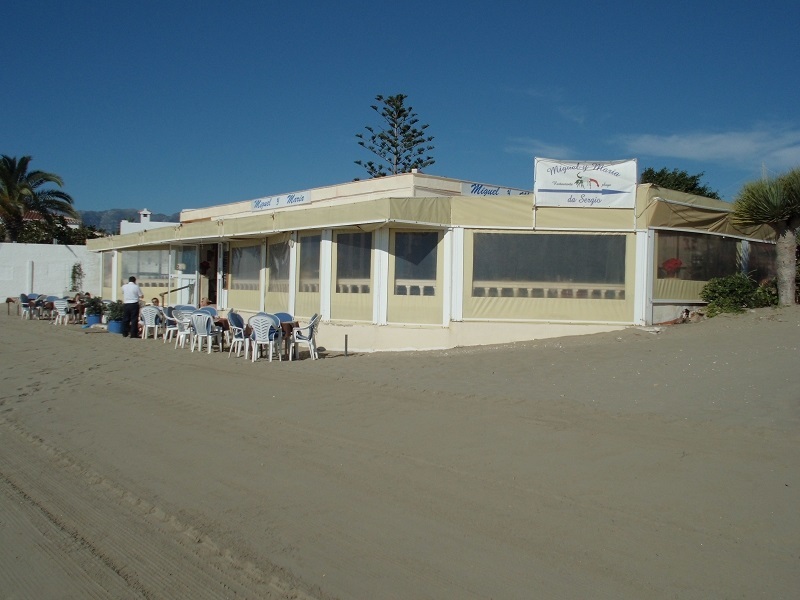 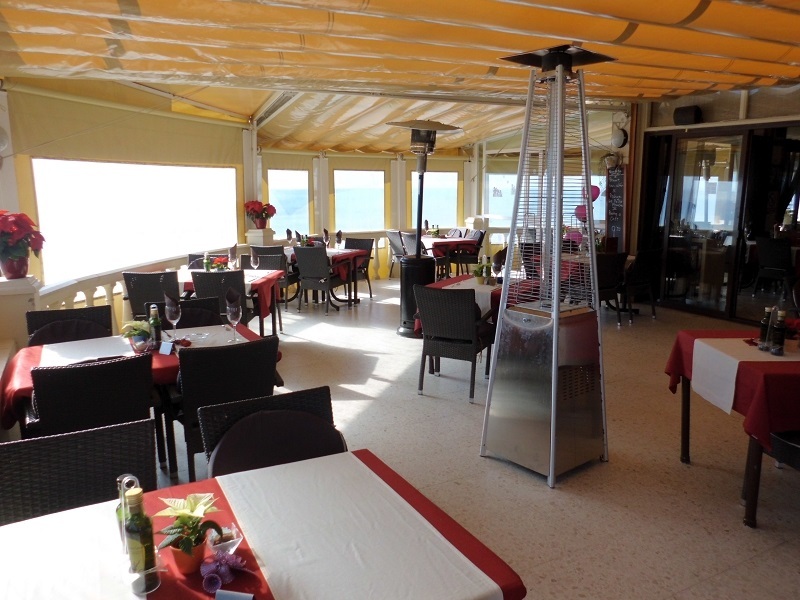 On the idyllic beach of Costabella it´s not only possible to relax and to enjoy the sun, but you can also find our cozy mediterranean restaurant Miguel y Maria da Sergio there, which spoils its guests with excellent Spanish-Italian cuisine. 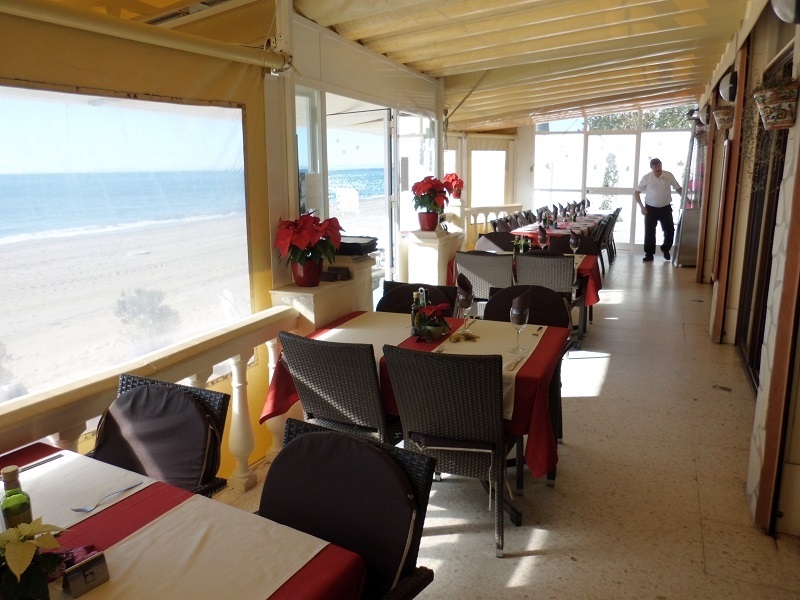 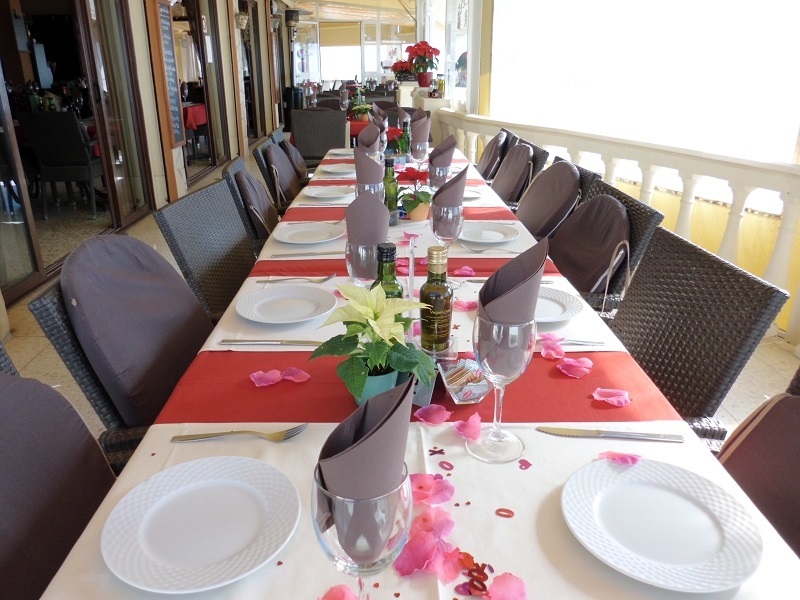 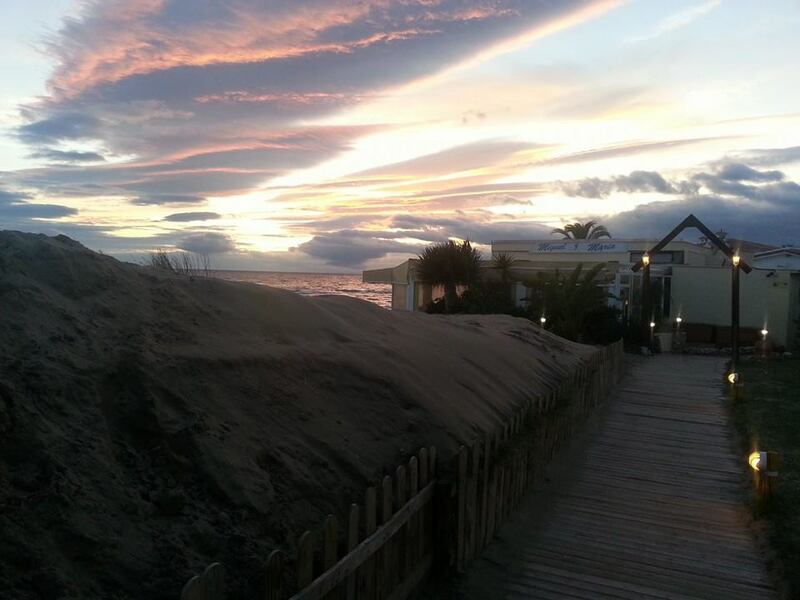 In our beach restaurant guests can mostly find Spanish and Italian delictables on the menu. 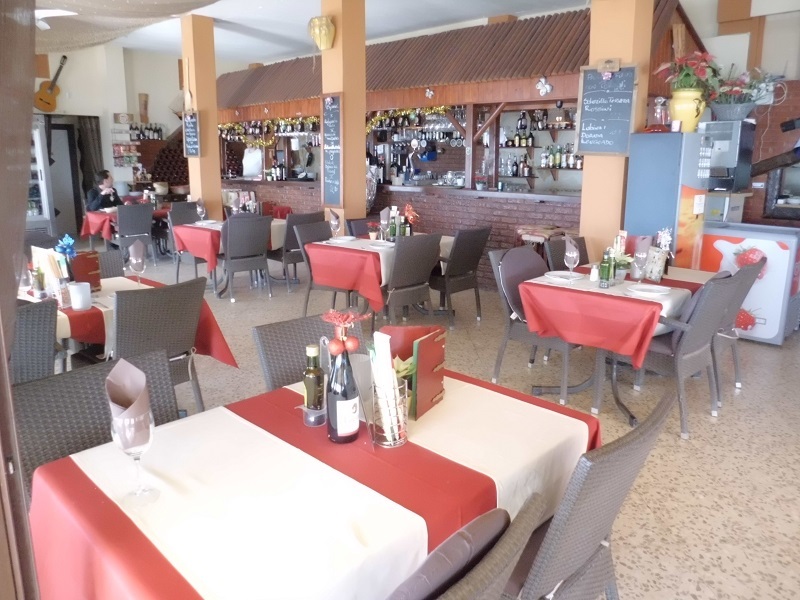 The starters are really variegated and you can for example choose king prawns with garlic, chili and tomatosauce or white mushrooms with bacon and a herb-peppersauce. 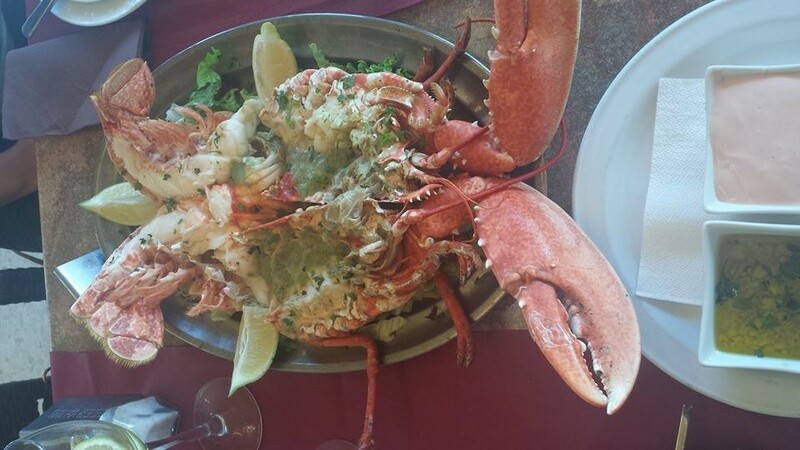 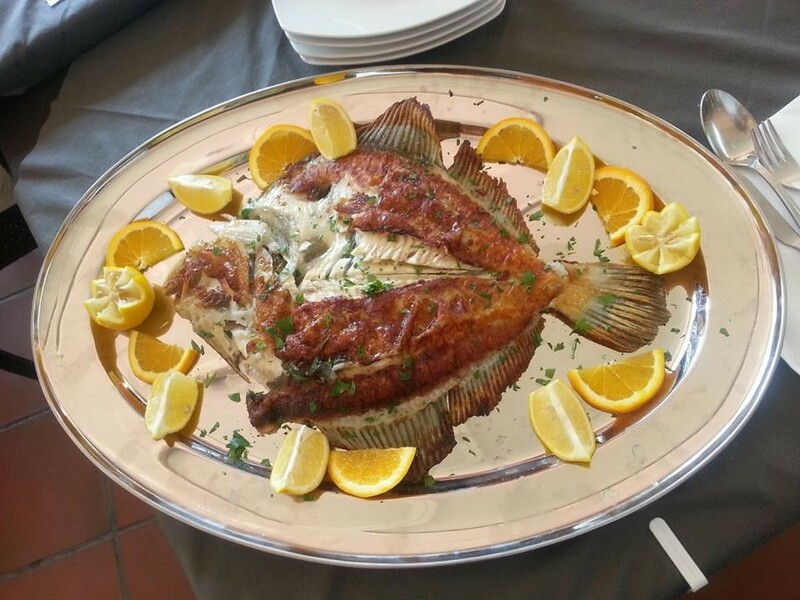 As a main course the guests have the possibility to choose from different pizzas or pastas, very recommendable are also the fish specialities like gilthead seabream or sea brass in a salty crust or from the grill. 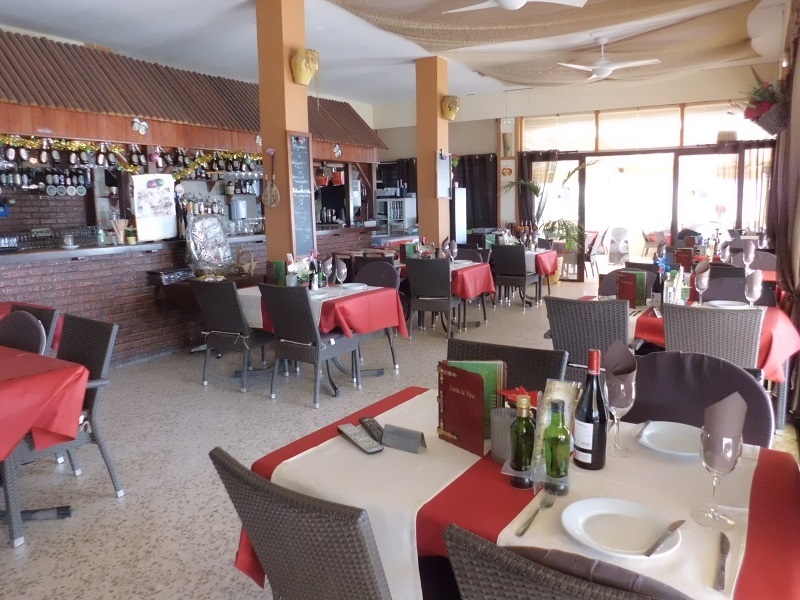 But we also serve delicious steaks in a green pepper or white mushroom sauce or Scotch fillets with mushrooms. 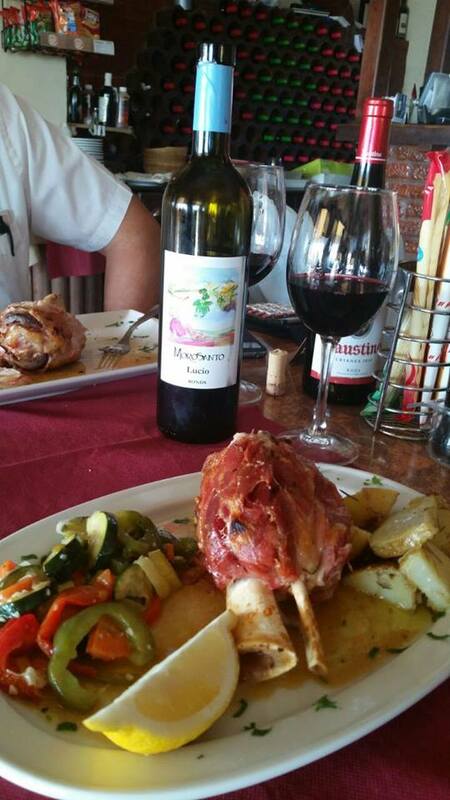 In order to complete your meal you should definitely try some tiramisu or some ice cream with hot cherries. 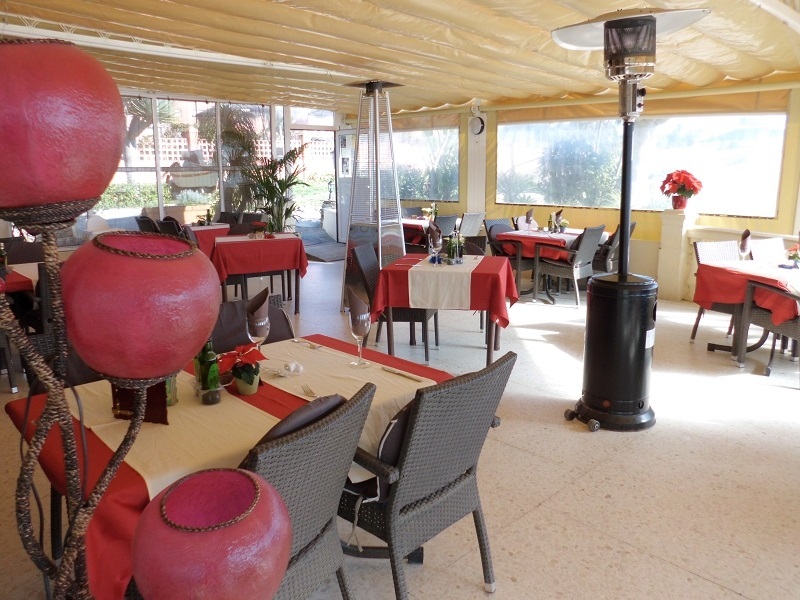 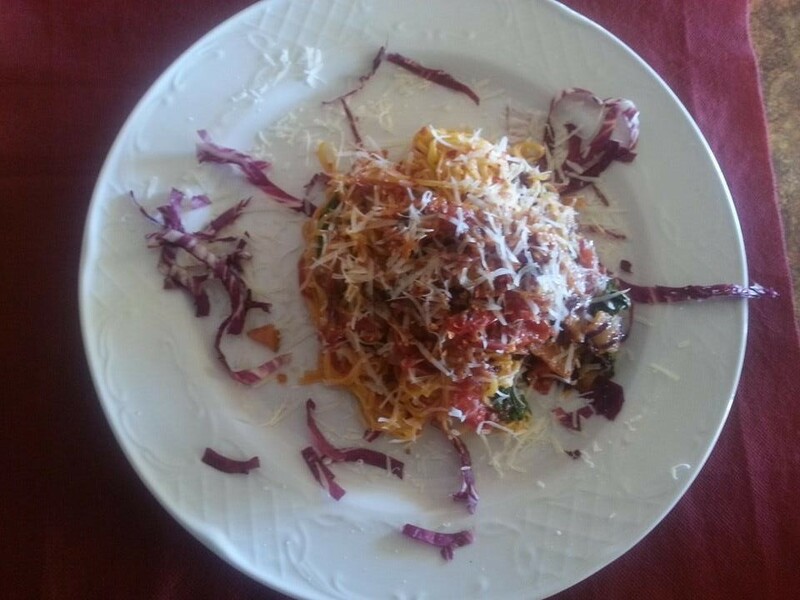 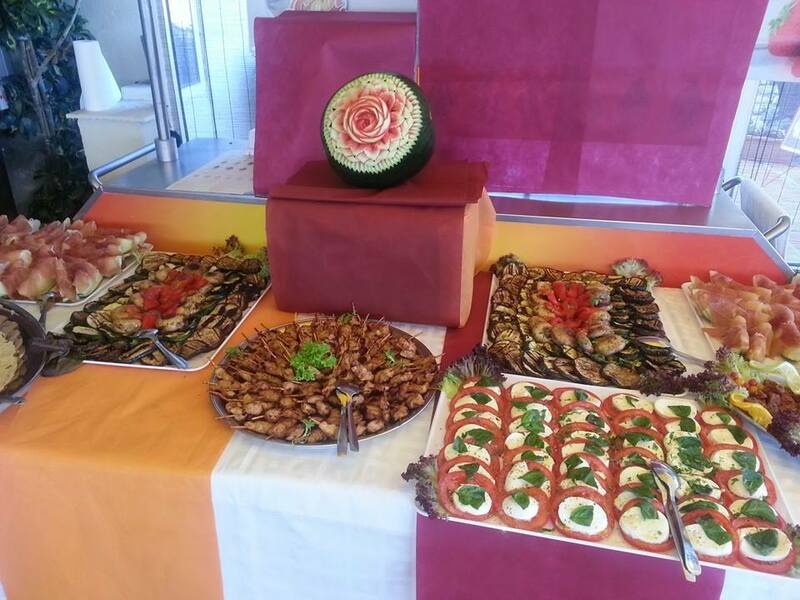 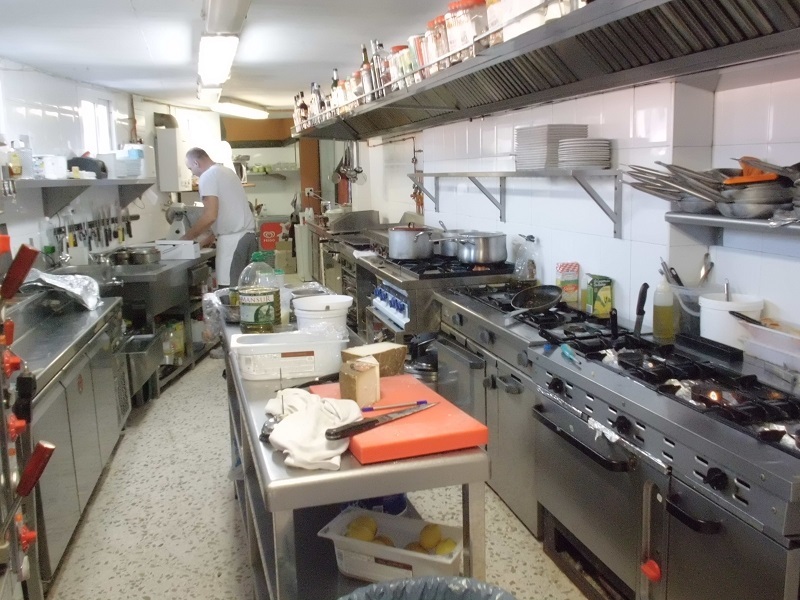 Moreover, we also offer daily meals with starter, main course, a dessert or coffee for 9,50 Euros. 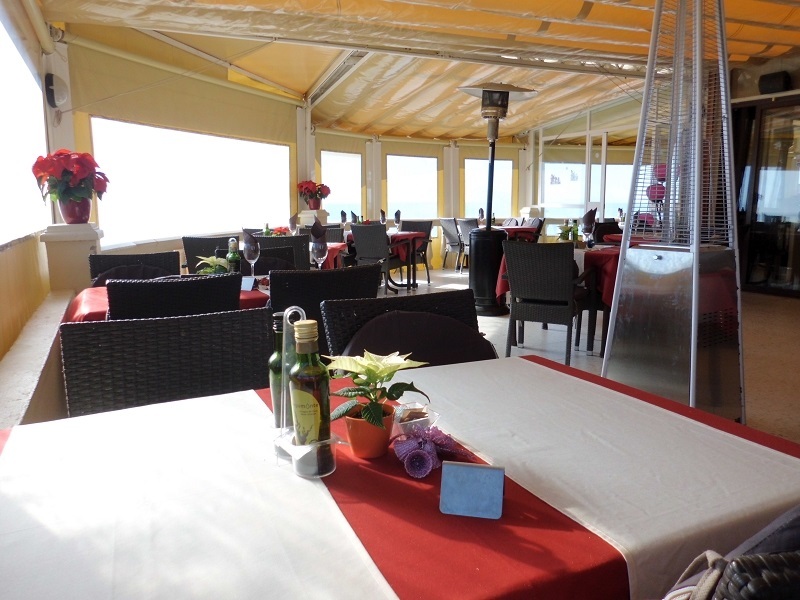 Also the atmosphere is quite impressive: At our da Sergio restaurant guests sit on the terrace and can fully enjoy their holiday feeling. 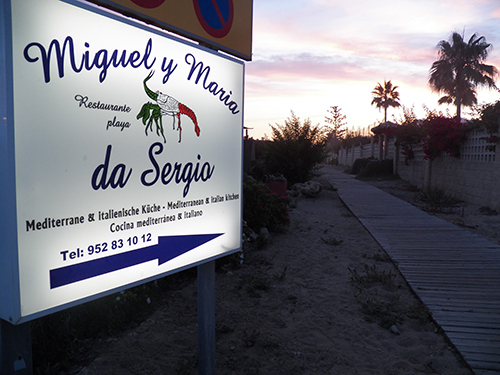 Especially when the sun sets it´s really romantic here but also during the day our friendly service does everything possible to spoil our guests. 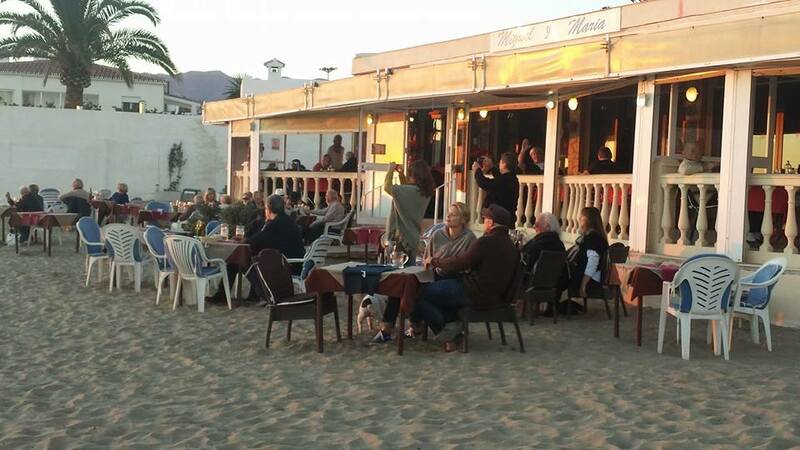 A special highlight beside the tasty meals: Every Saturday and Sunday the guests are entertained by different bands starting at 5pm. 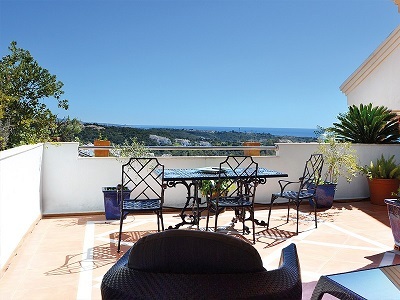 Find your craftman, car mechanic, carpenter, golf course, hairdresser, Event, webcam, a Restaurant, Real Estate as well as Information and much more about the Costa del Sol, region Málaga specially the cities Marbella, Mijas Costa and Fuengirola.